1. Deirdra: What genres do you write? River: I do a little bit of everything although I am a poet at heart. I have published poetry, essay, articles, and creative nonfiction. 2. Deirdra: What makes you passionate about writing? River: The act of creating a flow of words and forming a thought. Writing drives me. I become consumed with expressing an emotion or thought. I write poetry while I drive in my mind and forget to eat lunch while I perfect sentences or stanzas to my satisfaction. 3. Deirdra: What was the pathway like for you to get your first book published? River: A trying endeavor that led me to self-publish. I have a tendency to begin things the hardest way but everything is easier after. I dipped my toes into the publishing world with a creative nonfiction under my arm searching for an agent and came up dry. Then I ran into a publisher that wanted to change the whole premise behind my book. That wasn’t going to work. I decided to self-publish and then find a publisher to carry the book. Hopefully going backwards works for me. 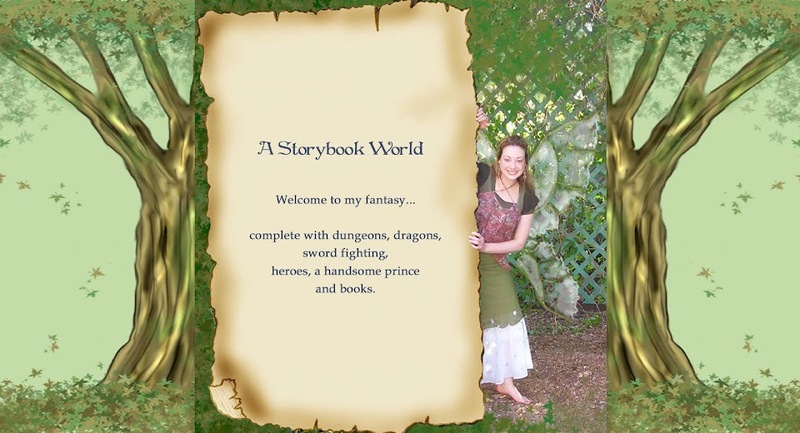 The nonfiction led me to find self-publishing but did not end up my first published book. I chose to first publish another project close to my heart. 4. Deirdra: Can you tell us a little about your books, Women’s Obsession with Shoes and Stumbled & Standing? is a book of poetry and essay. 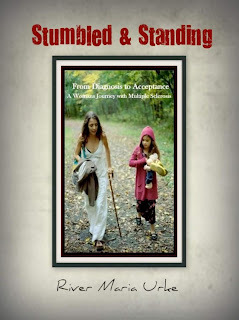 A woman on a journey of acceptance and love determined to keep moving forward. 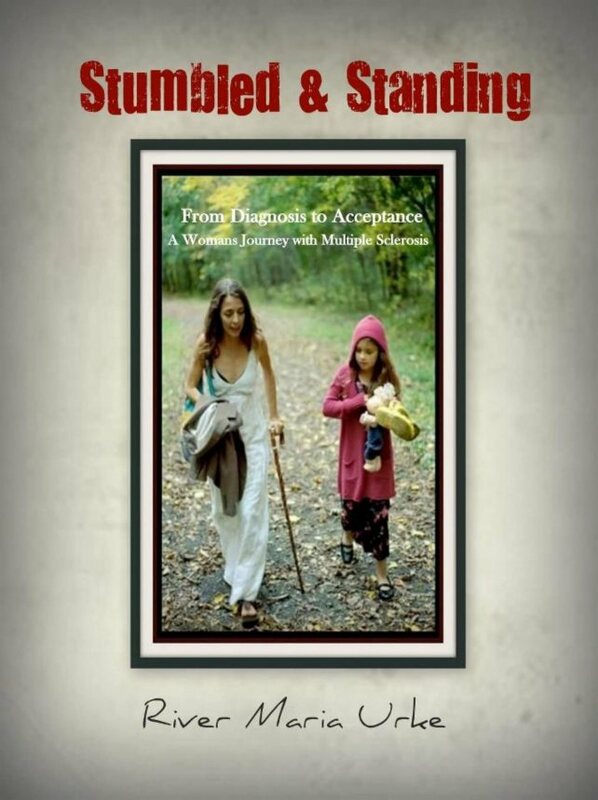 Stumbled & Standing is a story for everyone that has stumbled. 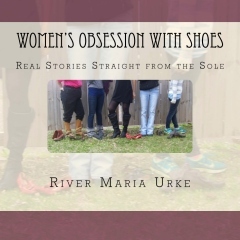 is a collection of twenty-one stories encompassing women, their lives, and shoes. The stories range from a lost pair of moccasins at a Pow Wow to a six-foot woman making a claim on a man’s chest in stiletto boots. Every story is told in the woman’s voice as if you were sitting next to her while she told the story. Some of them will spark memories while others will be entertaining in their own way. 5. 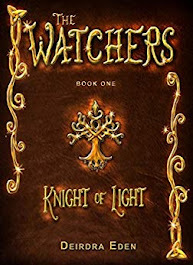 Deirdra: What do you hope readers will get from your books? River: I hope readers walk away from Stumbled & Standing inspired to keep moving forward through all obstacles they encounter along their way. That people with MS feel they are not alone and their loved ones learn a little more about life with Multiple Sclerosis. I hope the readers of Women’s Obsession with Shoes primarily are entertained by the stories and quotes. It would be great if a story sparked a memory or the introduction provoked analytical thought. 6. Deirdra: Where can readers go to find your books and order them? River: Both of my books are on Amazon or you can find more information on my author website, Writings by River. In addition, requesting a book(s) at your local bookstore is greatly appreciated. 7. Deirdra: What are you working on now? River: I am continuously writing poetry. My poems can be found at A Pocket of Agates. I am the Senior Editor of the art and literary journal, The River. 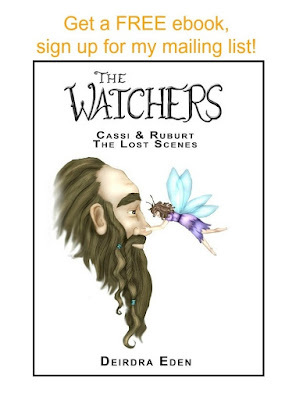 In addition, I am in the process of compiling a collection of poetry and writing a children’s chapter book. I have plans for a novel down the road.